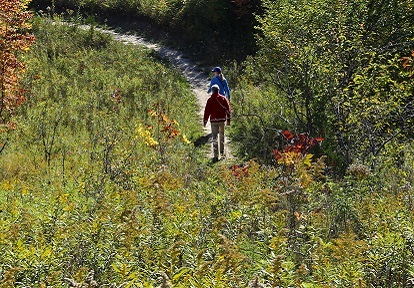 Many Toronto and Region Conservation parks and campgrounds have playgrounds available for the kids. Picnic tables located in the shade are always available nearby. 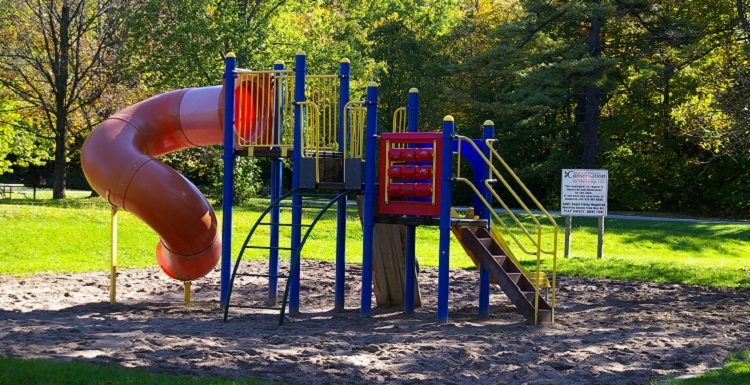 In addition to the playgrounds at our conservation areas, this summer kids can also enjoy our new swimming pools and waterplay areas at Petticoat Creek, Heart Lake, and Albion Hills. Visit our Swimming page for more details.